After launching Intex Aqua Crystal+, Aqua A4 now Intex has launched Aqua S3 smartphone with Android 7.0 Nougat and 4G VoLTE in India. It has a 5-inch HD Display powered by a quad-core Spreadtrum processor with 2GB RAM and 16GB internal storage. On camera, it has an 8-megapixel rear camera with LED flash and a 5-megapixel front-facing camera that also has LED flash for taking better selfies in low lighting conditions. Intex Aqua S3 comes with a QR Code scanner, miFon security, a 9-in-1 security suite that also has lost phone tracker, Gaana, and Vistoso.Connectivity options include 4G VoLTE, WiFi 802.11 b/g/n, Bluetooth 4.0, GPS Packed with a 2450mAh battery. With Aqua S3 model having high capacity charger, we have ensured that your smart phone doesn’t go Off and provides endless entertainment, the biggest advantage otherwise found in feature phones. 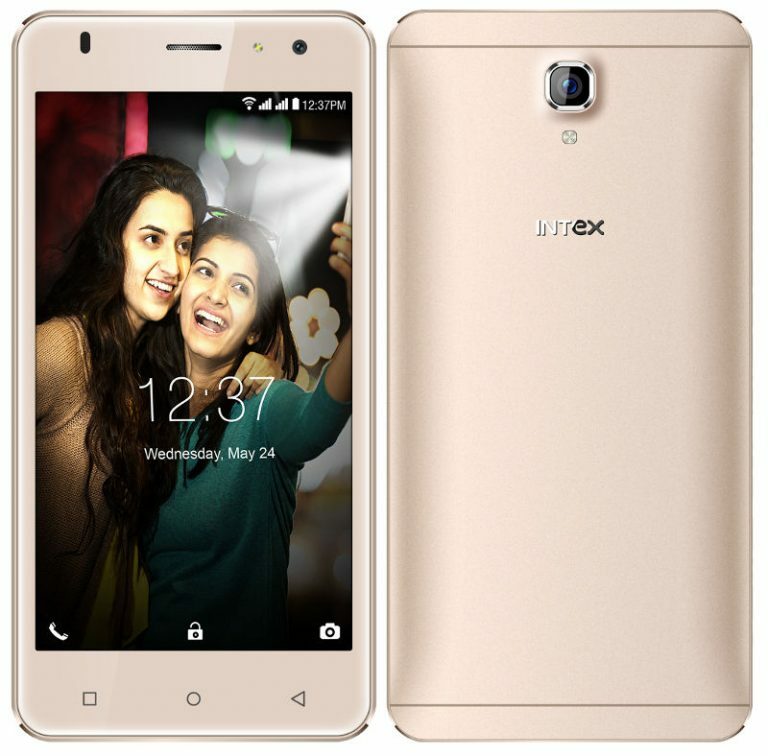 Intex has always kept consumers first and so have always come up with practical features for its devices. The Aqua S3 is also powered with latest Android Nougat and front LED flash for the ubiquitous users to enjoy seamless experience and become a customer’s delight. Intex Aqua S3 comes in Champagne color and is priced at Rs. 5777.